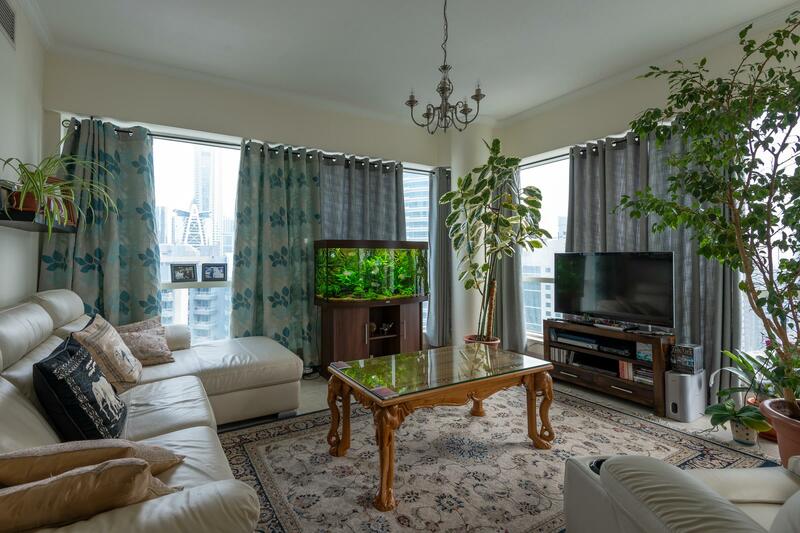 Gulf Sotheby’s International Realty is pleased to offer you this two bedroom apartment in Al Majara 2 Tower, Dubai Marina. 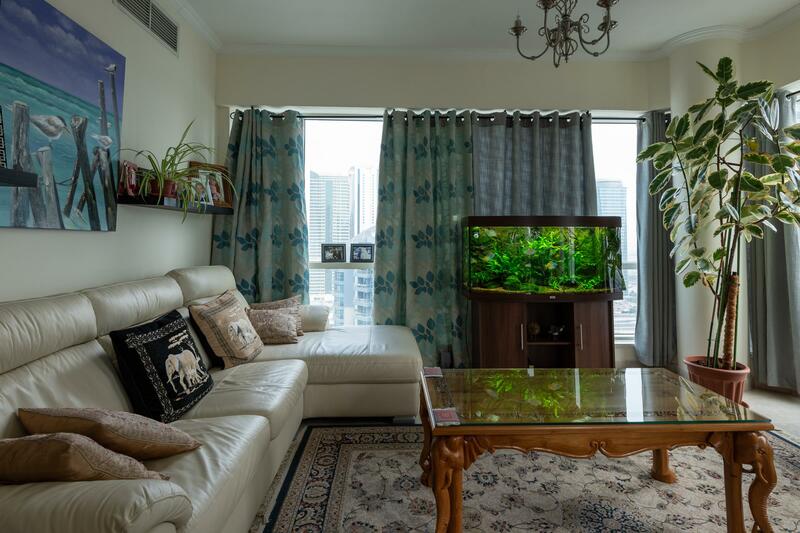 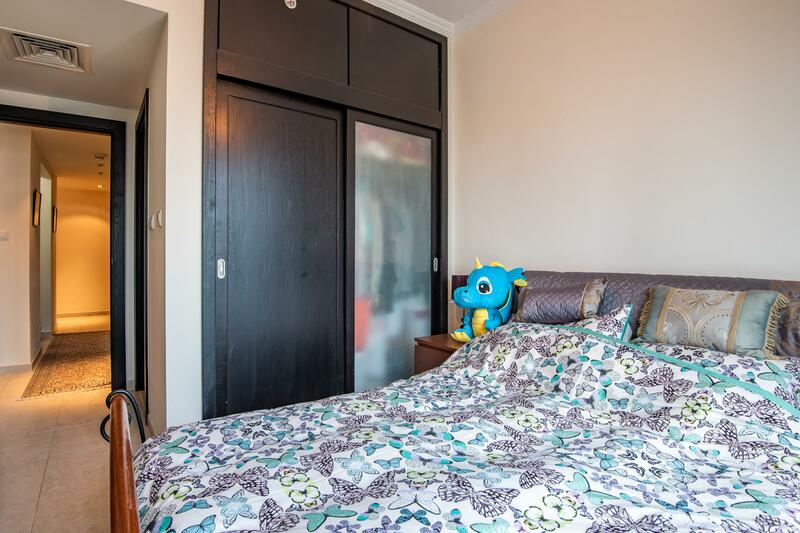 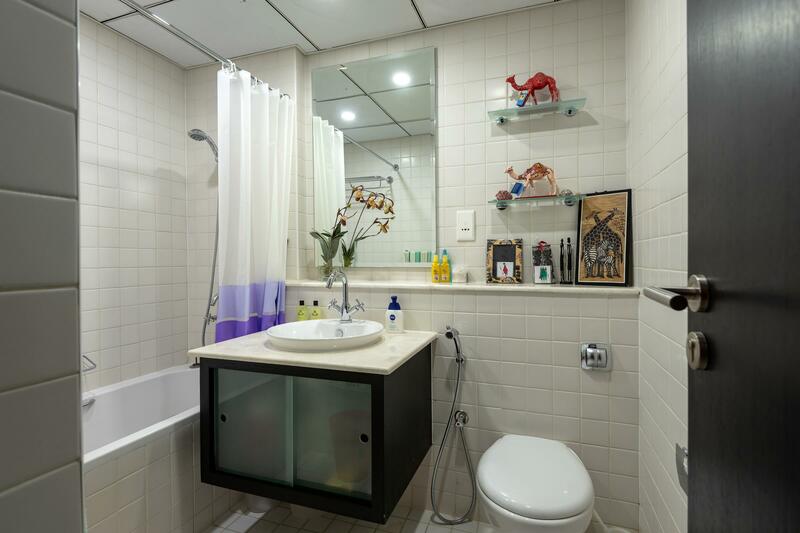 This bright apartment comes with en-suite bathrooms, floor to ceiling windows, kitchen appliances, light fittings throughout the apartment, tile floors and many more features. 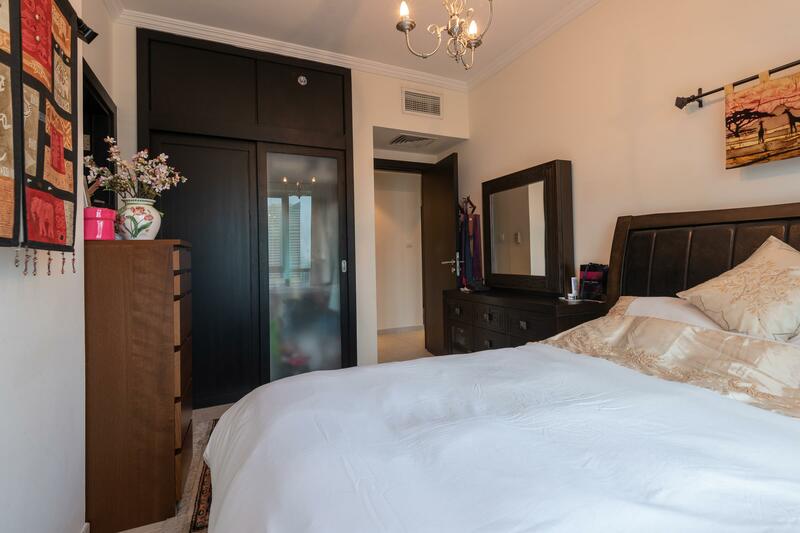 High floor, living/dining area with balcony, closed kitchen, views of the Marina and 1 parking space. 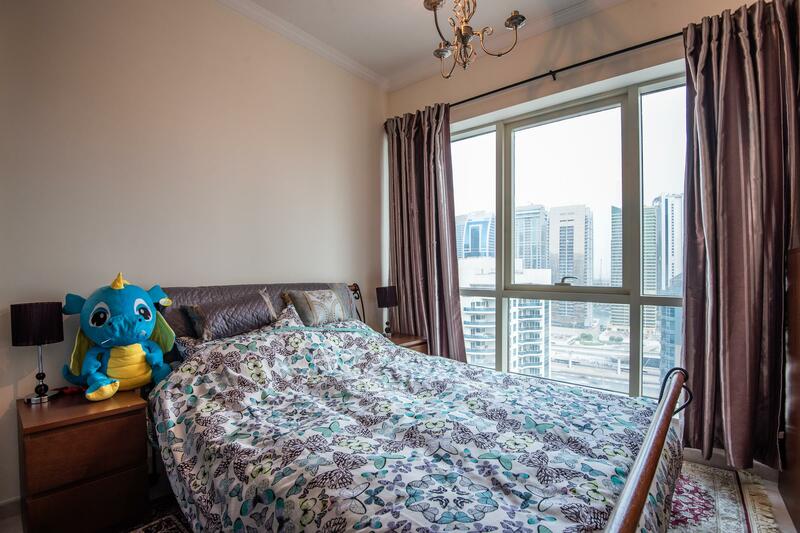 This Dubai tower masterpiece combines location with opulence. 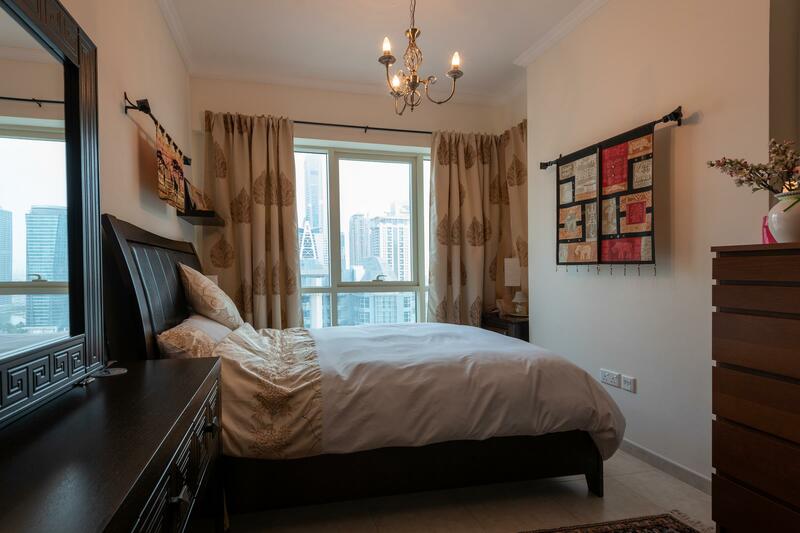 It is uniquely situated on the Marina with direct access to Sheikh Zayed Road, Two mins walk from JBR, Five mins walk to the metro and 5 mins to Marina Mall. 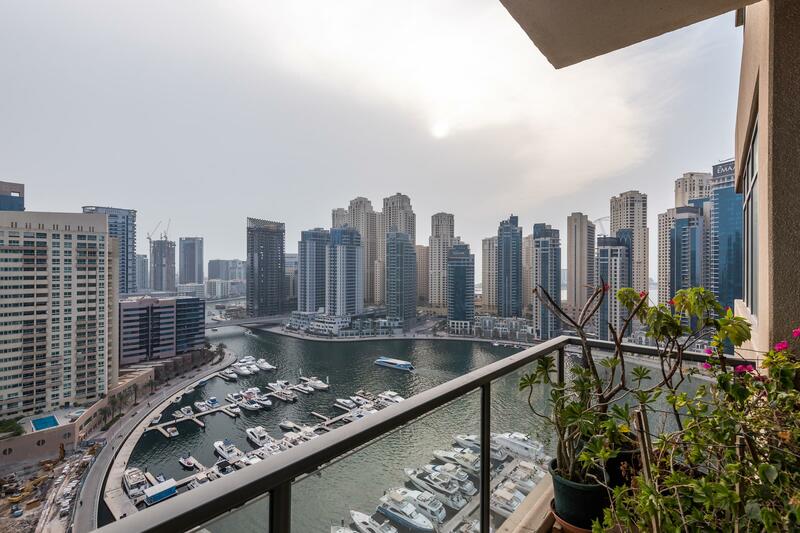 Dubai Marina is one of the worlds largest, most meticulously planned waterfront developments and offers the sophisticated cosmopolitan lifestyle. 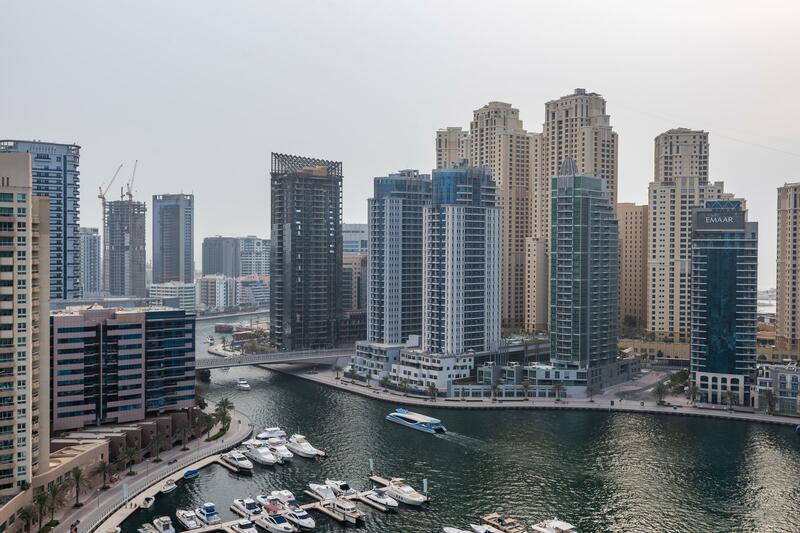 Dubai Marina is the largest residential freehold development in Dubai in terms of number of projects, units and population. 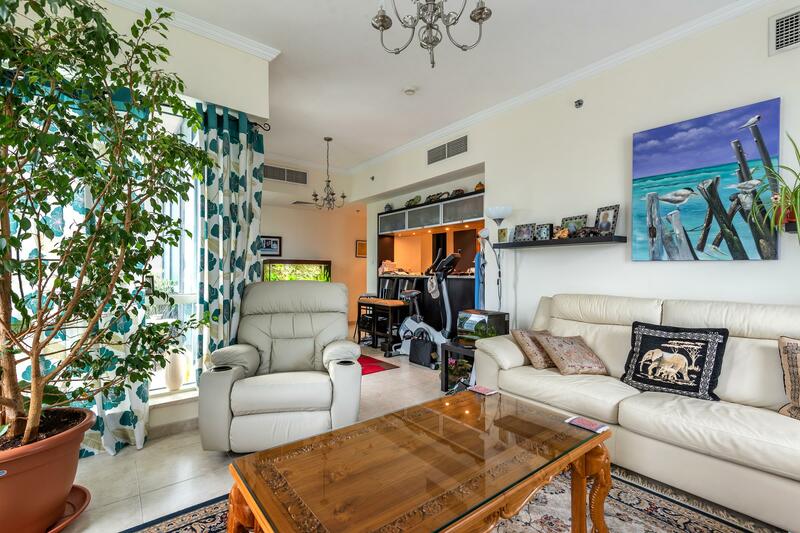 Contact Gulf Sothebys International Realty today for your private viewing of this extraordinary property..